On #GivingTuesday November 27th, 2018, help us make a difference in the lives of children and adults with disabilities! All donations made to Hope Springs on #GivingTuesday were matched by our board members, helping your gifts do even more. 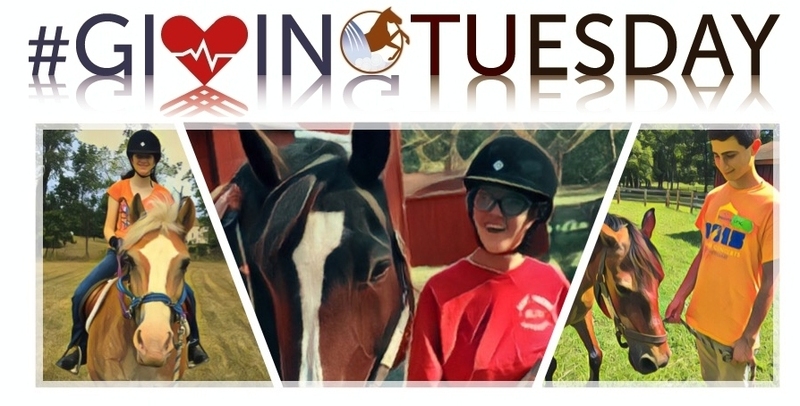 Together, we can help our riders overcome adversity and achieve their full potential!